One of the most majestic forest trees. Impressive branches fluently branch into big fans of leaves. 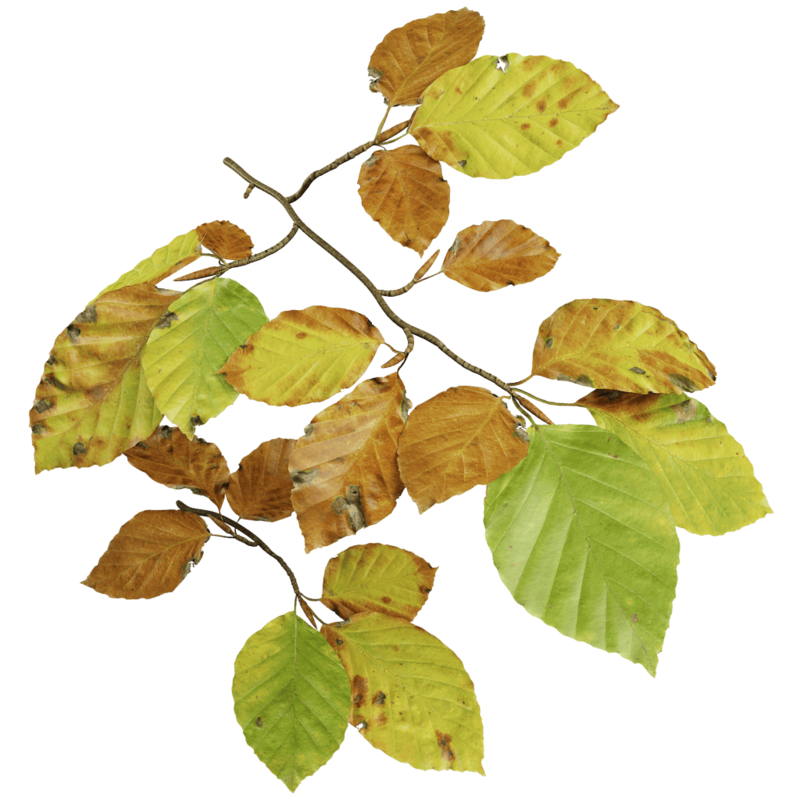 Outside the woods, beech trees are often used as ornamental trees in parks and large gardens. They form extremely lush, impressive crowns. 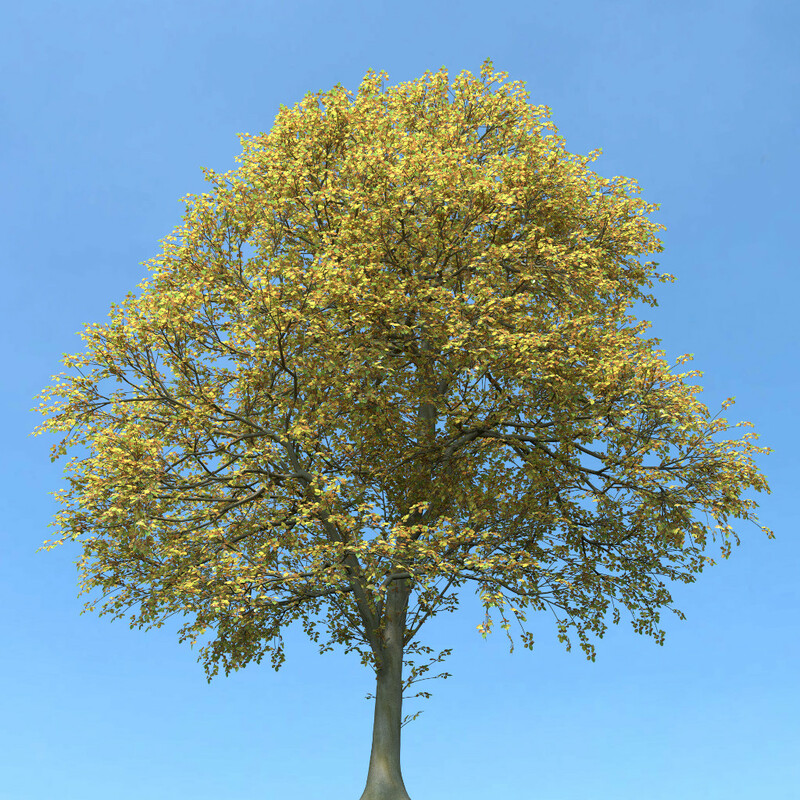 To grow a good European beech, use the beech preset included in The Grove Release 3.